If you have been injured in a vehicle accident, your first priority should be to call 9-1-1 to receive appropriate medical attention and alert police. Additionally, the most important information to obtain after an accident is the name, telephone number, and insurance information of the other driver involved in the accident. Make sure you take pictures of the accident scene and all vehicles involved. Provide the other driver with your identifying information too, and if there are any witnesses, write down their names and telephone numbers. 2. Who will pay my medical bills? Since Massachusetts is a no-fault car accident state, each driver’s auto insurance company will pay their respective drivers’ medical bills, supplemented by their own health insurance company regardless of who caused the accident. Your auto insurance policy includes a section titled Personal Injury Protection (PIP). It explains that under Massachusetts law, your medical bills, lost wages, and other related expenses up to $8,000 are covered by your provider. If you’re insured by a private health insurance carrier and your medical bills exceed $2,000, you should submit the overage to your health insurance provider. If it’s not covered, then PIP will cover the cost up to $8,000. 3. 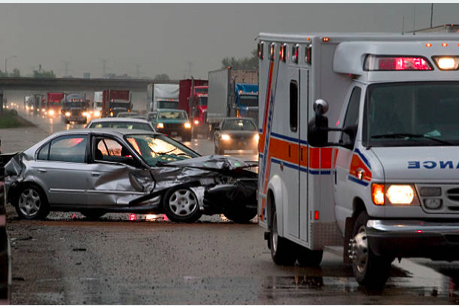 When can I seek damages from a negligent driver after a car accident? 4. How do I prove the other driver was at-fault? 5. If I am partially at-fault in the car accident, can I still receive compensation? It depends. In Massachusetts, you can only recover damages if you are less than 50% at-fault. The total damages are reduced by the percentage of fault you share in the accident. If you were 25 percent at fault, then you would receive 75% of the total damages, but if you are more than 50% responsible for the accident, you cannot recover any damages. 6. What should I say when the other drivers’ insurance company contacts me about the accident? It is very important that you say nothing to them and contact a Massachusetts car accident attorney to communicate with them on your behalf. Do not speak to them until you’ve sought legal advice. Since the other drivers’ insurance company wants to pay you the least amount of money possible, they will use anything you say to help them accomplish that goal. 7. Can I still file a personal injury lawsuit if my accident occurred a year ago? Yes. 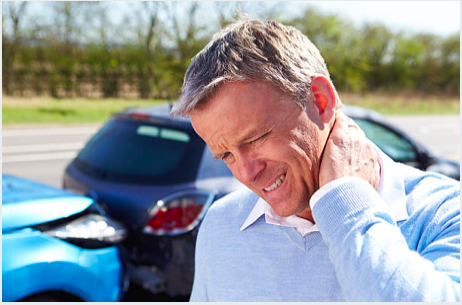 The statute of limitations for injuries or property damage resulting from a car accident is 3 years in Massachusetts, but you should file your lawsuit as close to the date of the accident as possible to increase the likelihood of receiving full compensation. 8. Why should I hire a Massachusetts car accident lawyer? A knowledgeable Massachusetts vehicle accident lawyer will make sure your claims are filed in a timely manner and all the necessary evidence is collected to help you get the maximum amount of compensation you deserve. Your lawyer will fight on your behalf to ensure you collect compensation from your own insurance carrier or the other driver’s insurance company depending on who is responsible. 9. How much will a car accident lawyer cost me? Most all personal injury lawyers only get paid if they win your case. This means they will take your case on a contingency fee basis and will receive a percentage of what is recovered through your settlement or trial. 10. How quickly will my case be resolved and what is it worth? 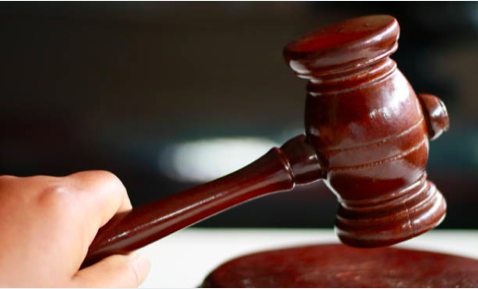 If your case is straightforward, you may be able to reach a settlement within 6 months. More complex cases involving serious injuries can take years to be resolved. This varies from case to case, but an experienced Massachusetts auto accident lawyer should be able to estimate the timeframe of your case. It’s difficult for an attorney to tell you how much your case might be worth without reviewing all the evidence and knowing all the details of your accident. Once your case is assessed in full, your lawyer can provide an estimate of what it is worth based on his or her experience with similar cases. If you’ve been injured in an auto, truck, or motorcycle accident and have questions about what to do after, the Broderick Law Firm, LLC has the answers. Car accident injury attorney Kevin Broderick has more than 20 years of experience getting clients the financial compensation they deserve. To learn more about your injury claim, contact the Broderick Law Firm now, or call 978-459-3085 to schedule your free consultation.